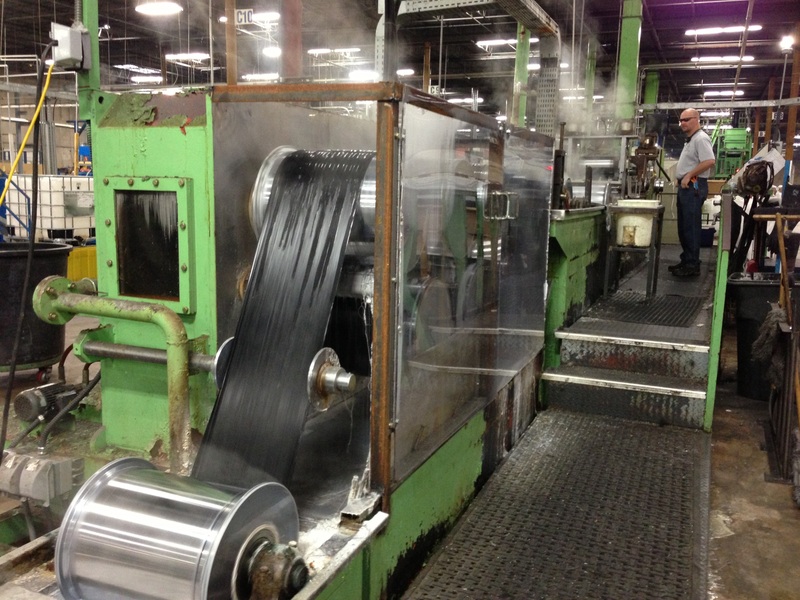 Our services include Manufacturing Polyester Staple Fibers and Nonwoven Fibers. We Specialize in the Production, Sourcing, Delivery, and Sale of Textile Products. Innovative Fibers (IF) and United Synthetics (USI) manufacture Polyester Staple Fibers which are used in a diverse range of industrial applications such as filter media, apparel, home furnishing fillers, medical goods and garments, automobile interior and exterior, wallpaper and much more. The grades of our fibers are Prime, Premium and Standard. 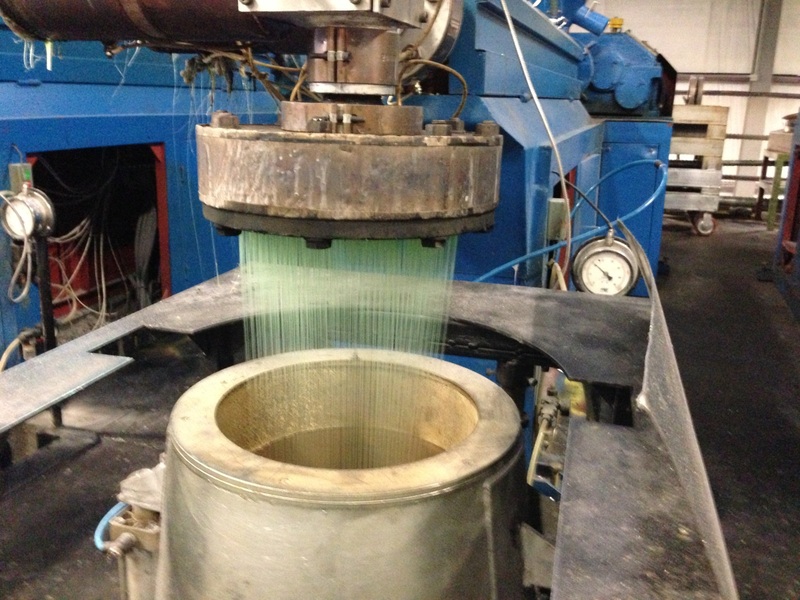 IF and USI use polyethylene terephthalate (PET) flake, chunks, chips, pellets, and film to produce polyester fiber. Our PET fiber is recyclable and no pollution is generated in production. All fiber is packaged and sold in bales.